Sai Nama hai pyara. Sai name is my love. I get peace of mind through it. He will make me cross the ocean. 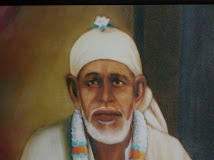 Oh Sai name goes deep within my heart mind and soul. 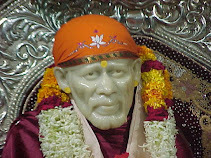 Nothing is more dearer than the name of Sai.